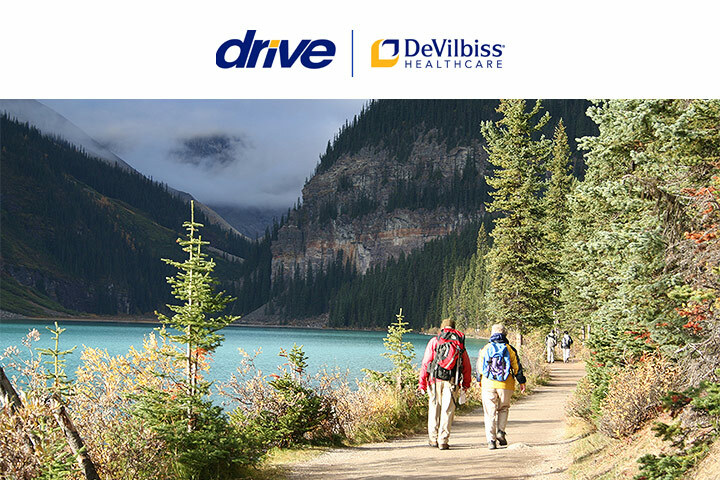 Promoting independence and enhancing quality of life. Revolutionizing the recovery from any foot or leg injury. For correct spinal alignment, back pressure relief and improved circulation. 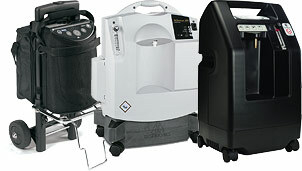 $50 Off All Oxygen Concentrators and a Free Cannula. Free Shipping. Discount applied automatically during checkout. Large selection of reclining lift chairs. Find a chair that is just right for you. 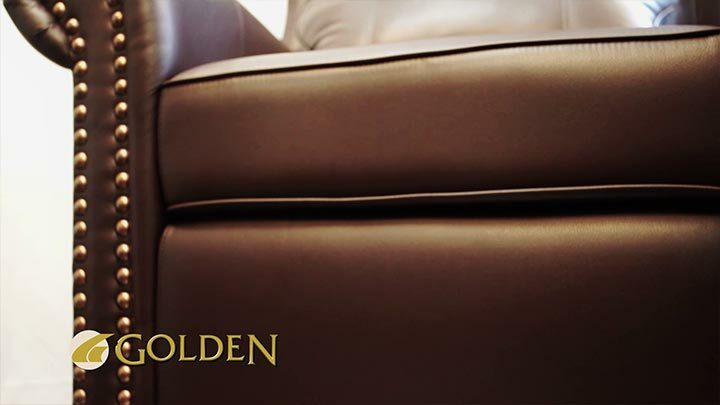 The Golden Pub Lift Chair: Traditional styling to fit into your existing home décor. Promoting independence and enhancing quality of life through innovation. 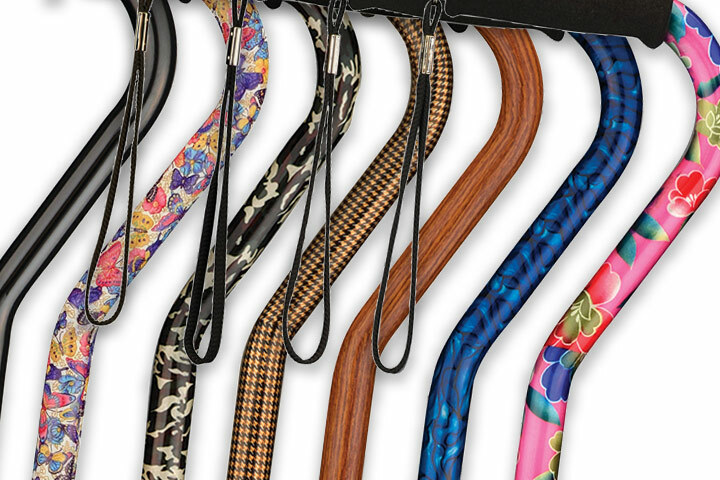 The SugarCane is the ultimate cane solution and fashion accessory. 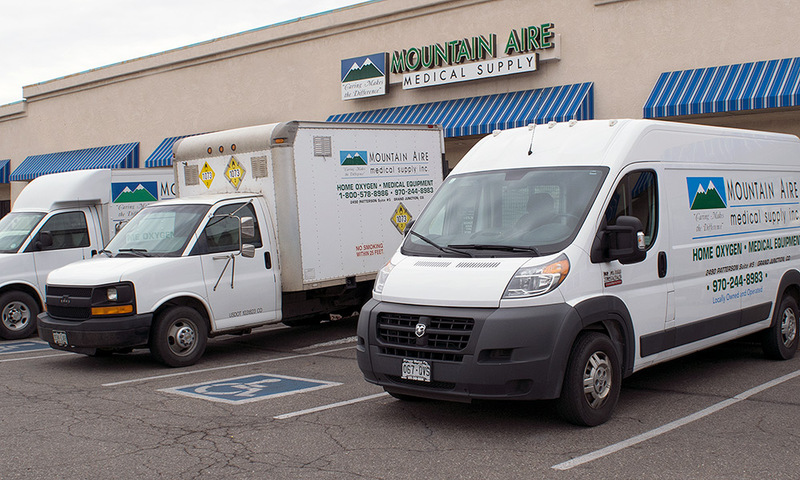 A locally-owned store in Grand Junction, CO, with the widest selection of respiratory and medical equipment. 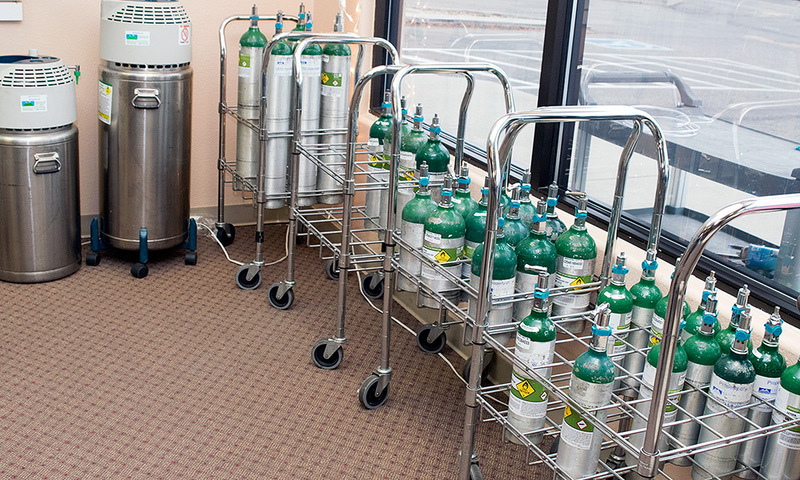 Our online store allows you to upload a prescription for the respiratory care equipment during checkout.